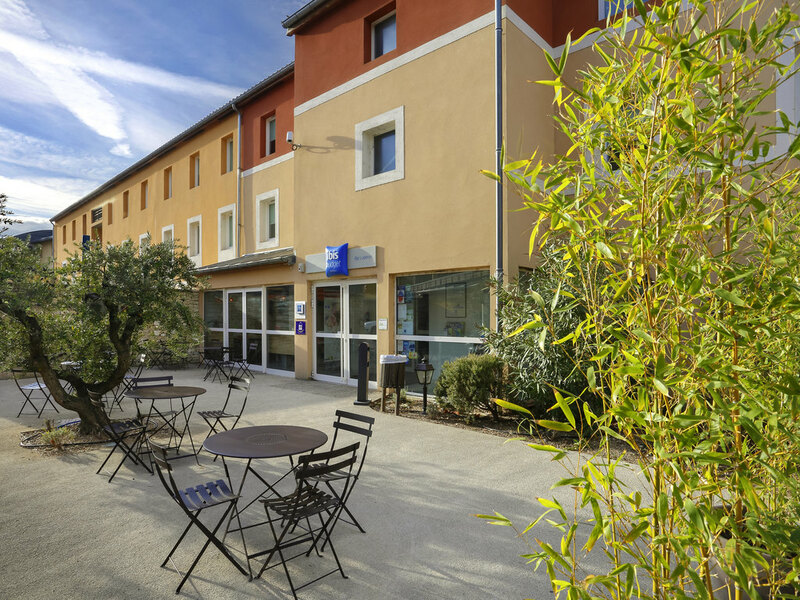 In the heart of Luberon, the ibis budget Apt Luberon (previously Etap Hotel) is a 10-minute walk from the center and close to various tourist sites. Less than 6.2 miles (10 km) from the Colorado de Rustrel ochre quarry, the Roussillon conservatory and the mines de Bruoux. The world capital for candied fruit, Apt is on the lavender and wine route. An economy hotel with modern, pleasant rooms for 1 to 3 people (shower, toilet, satellite TV, free WIFI, air-conditioning, secure enclosed car park).